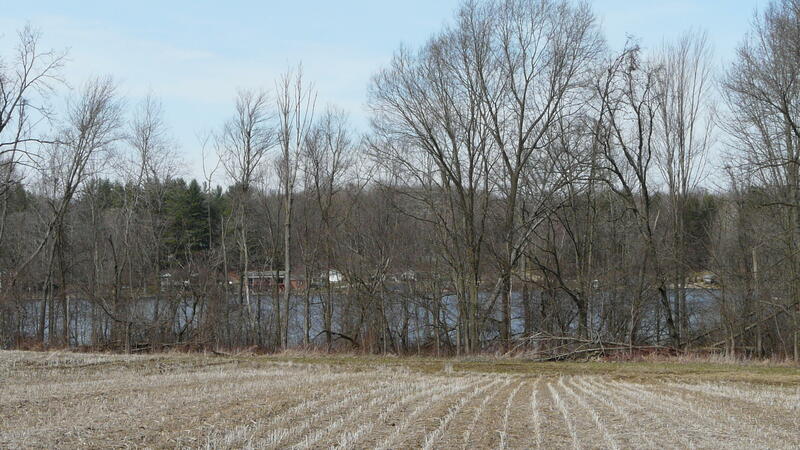 Little John lake acreage!!! Three parcels totaling 29.5 acres of land. 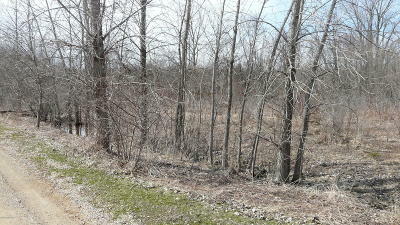 Three separate tax ID's but selling as one. 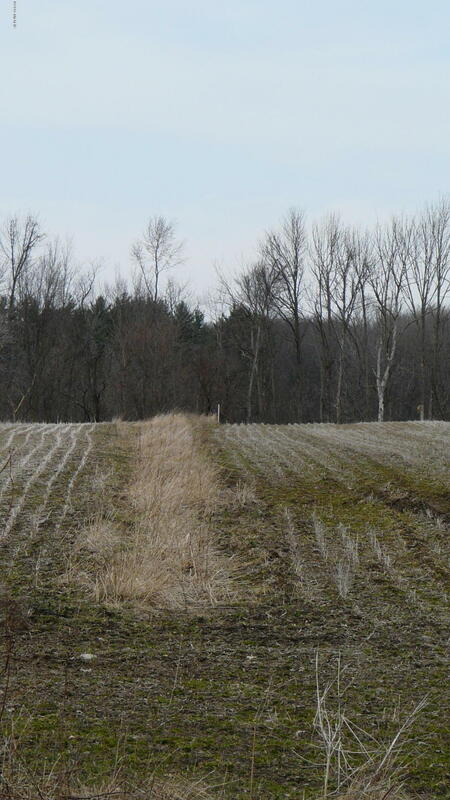 You can decide how you want to use the land. 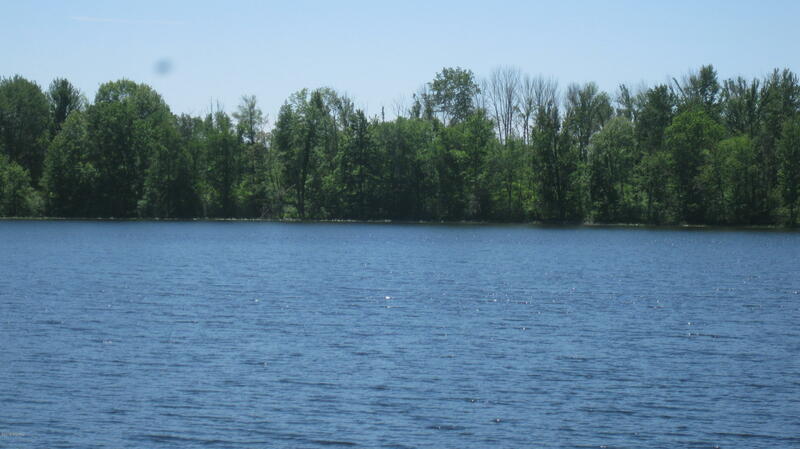 Beautiful lake frontage with lots of seclusion. 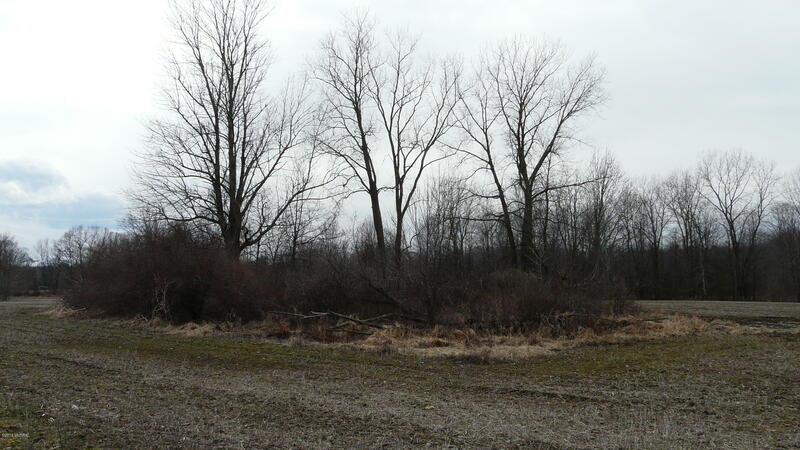 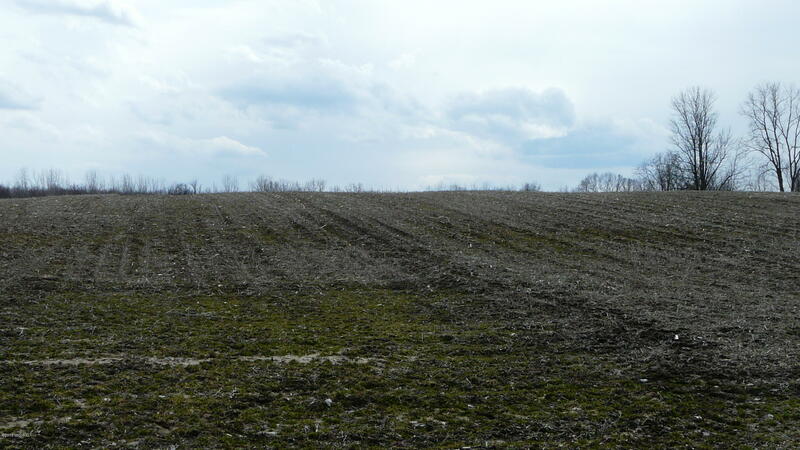 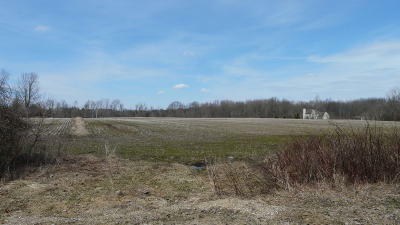 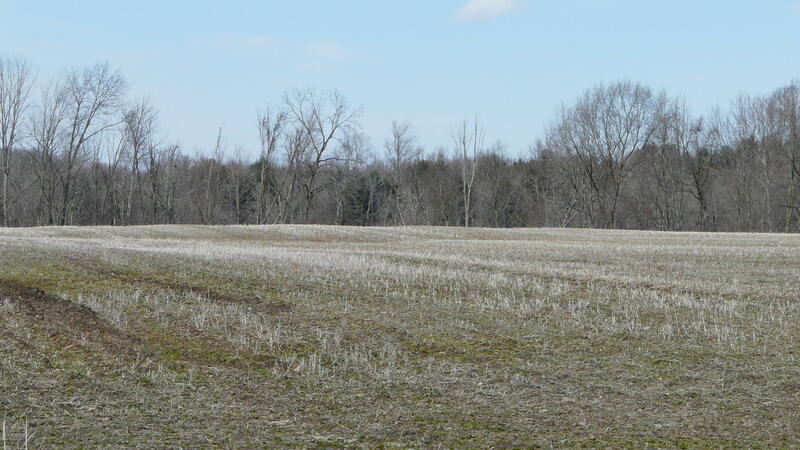 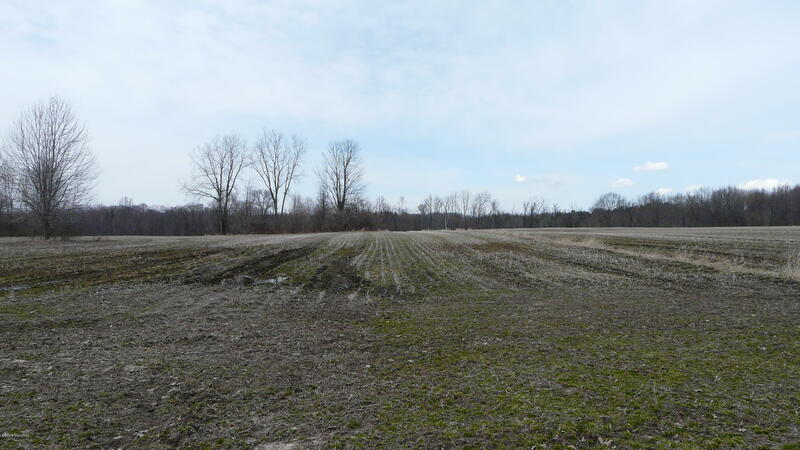 20+ acres is tillable farm land. 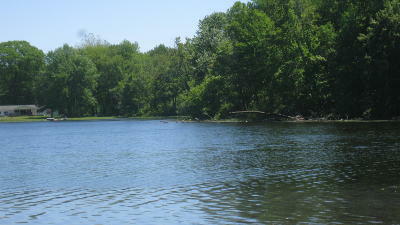 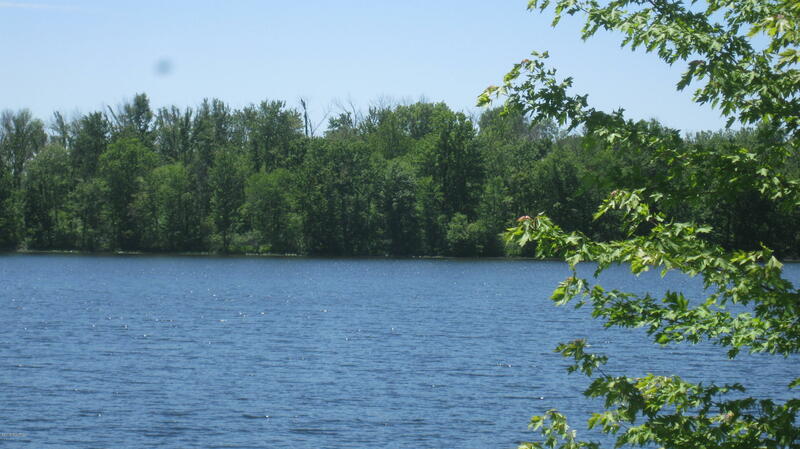 Little john lake is a 35 acre spring fed lake and is great for swimming and fishing. 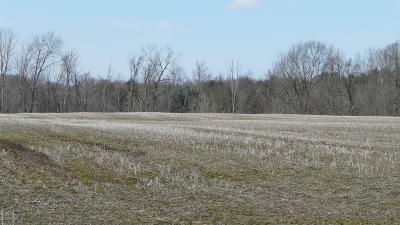 Lots of deer, and turkey tracks on the property.The land was once owned by Civil War General Pritchard. 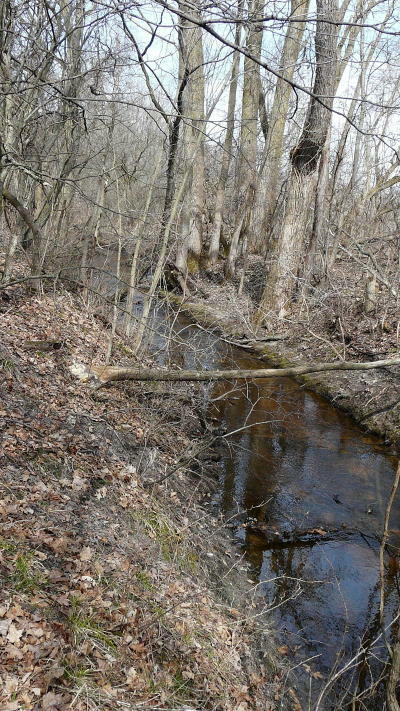 Tannery Creek runs along and through a portion of lot F. The lake frontage is on parcels E and F. Parcel D is adjacent to Allegan county park property. 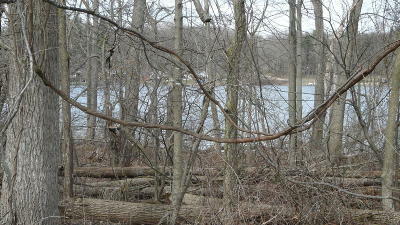 Lake Ridge association building restrictions will apply to new construction. 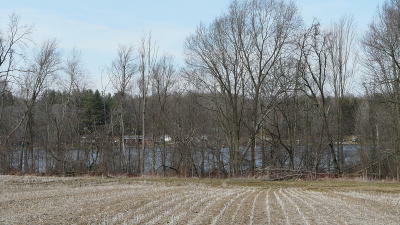 Fees are for road plowing and maintenance. 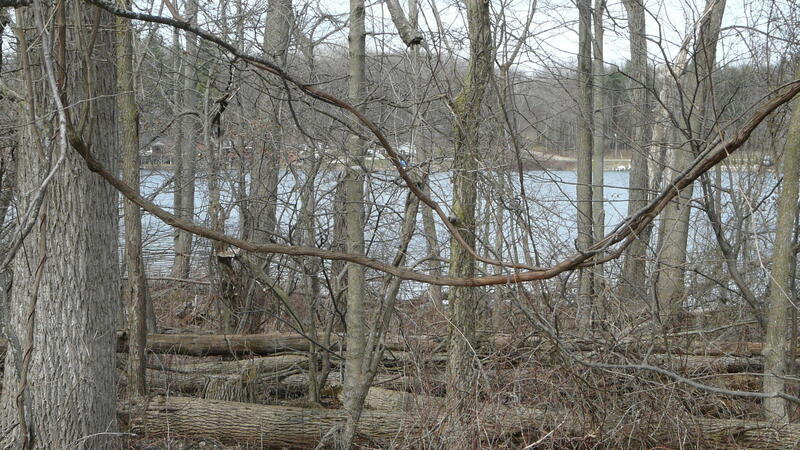 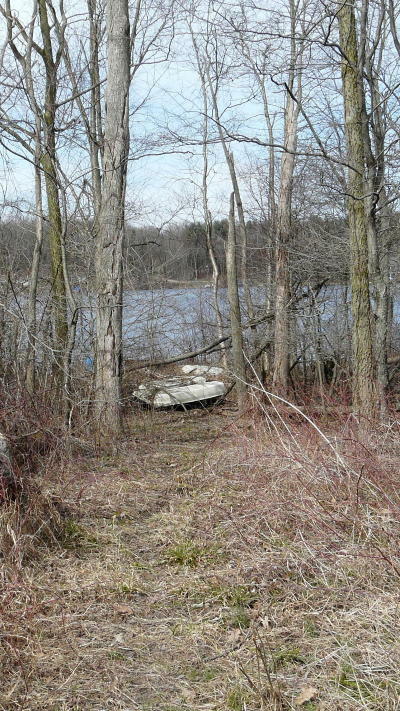 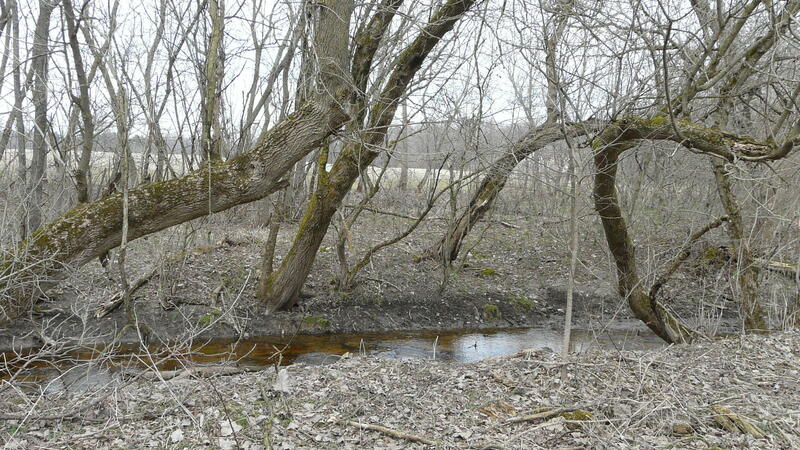 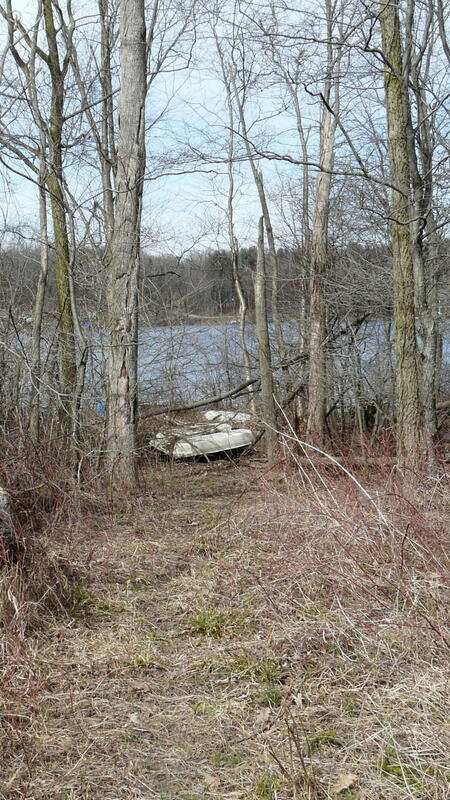 A rare find for a large parcel of undeveloped lakefront.